Amateur and especially professional athletes know a lot of methods they can use to enhance their stamina. However, if you are not an athlete (yet), where to start? Many people believe they should start running long distances, but since this requires equipment, effort, and time, most people never do. And actually, this is good news, because running long distances tomorrow if today you are a non-moving while-collar is a dangerous idea. Most newbie runners are not ready for serious physical punishment, and as a result, they face numerous traumas and health issues instead of improved health. How to start, then? Step by step, literally. If you prefer other types of entertainment and enjoy spending your time sitting in front of the computer, check out possibilities reviewed by HookupGeek as you will probably find them more attractive. But for those who would like to improve their physique, stamina, and health in general, the following recommendations will be useful. This may sound primitive and dumpy, but the first thing you should do is start walking, every day. If movement is not your thing and the route from sofa to the fridge is the longest you usually cope with on foot, then pick your usual speed of walking, and slowly increase the distance. As your distance increases, you will find out you want to spend less time on it, so you will be able to increase the tempo of your walking. Therefore, slowly, but without hassle, you will get your body ready for the more harsh experience. does not demand a gym or coach. 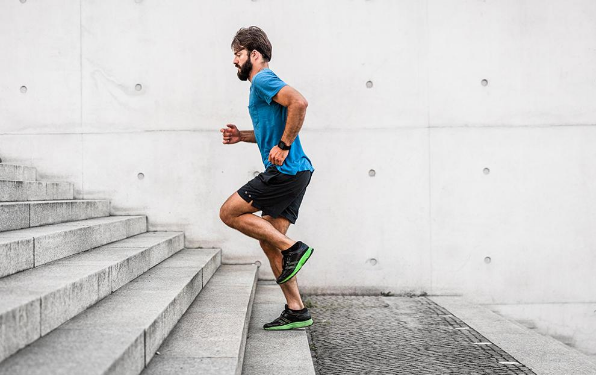 As soon as you cope with fast and long-distance walking, stairs are your next level. Start walking up and down the stairs every day. Choose the floor which seems adequate for your level of endurance, say, the 4th floor, and pace up and down several times. Pick middle to slow speed for your first several sets, to avoid traumas for knees. As you progress, you want to choose a higher floor, and increase the speed of pacing. If there are no higher buildings in your place, try walking up and downhill. The effect is generally the same. 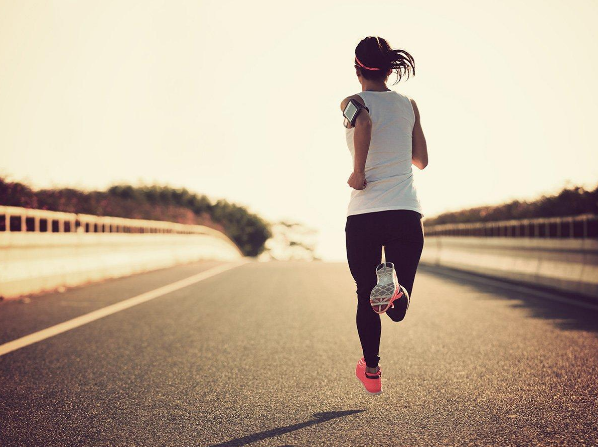 Only after you have enhanced your endurance with pacing, you can try and start running. The best idea is to run and walk in turns during your first sessions. The pace for 10 minutes, then run for a minute, then pace again. You want your heart, cardiovascular system, lungs, and joints to get used to the punishment slowly. The slower the better; running is very traumatic, especially if you don’t have special running tracks in your neighborhood, and you can’t run on grass. With time, you can decrease the time walking and increase the time running. Pick low to medium speed at first, and gradually increase it. Are We in for a Shocking Win at the Melbourne Cup? Bill Murray to Play Joe Maddon?